Freezing edible items extends storage time by stopping the growth of microorganisms that cause spoilage. Storing edible products in temperatures below 35 degrees Fahrenheit can increase storage times tenfold. A downside to freezer storage is freezer burn. Even well packaged foods placed in freezer storage can develope freezer burn. Freezer burn can be identified by ice crystals or discoloration on frozen items. The noticeable product degradation is due to moisture loss. This moisture loss is from the cold, dry air found in freezers. The ice crystals directly on the product are from moisture escaping and freezing. The loss of moisture can dramatically impact the flavor of the stored product, but is not harmful. Vacuum packaging eliminates air exposure and stops freezer burn. Vacuum packaging is a form of modified atmosphere packaging (MAP). Oxygen is vacuumed from the package modifying the atmosphere surrounding the wrapped product. The reduction in oxygen extends food storage life. See the explanation below on how vacuum packaging prevents freezer burn. Oxygen Reduction – A vacuum sealer removes air from the vacuum package. The absense of air stops products from drying out. Products in a bag with air will still form ice crystals over time. This is due to the escaping moisture from the product inside of the bag. 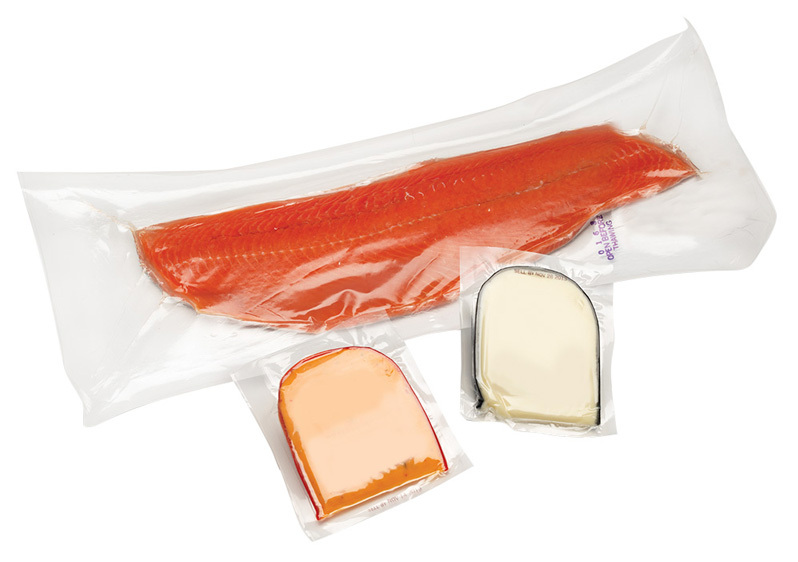 Sealed Off from Exterior Air – The seal a vacuum sealer forms is air tight preventing air from entering or exiting the package. 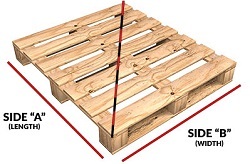 A seal seam also prevents package tampering and premature opening. Low Air Permeability - Vacuum bags are often confused with standard poly bags or any plastic bag. Vacuum bags are specially made to keep air from seeping into or out of the bag. A standard poly bag will not hold a vacuum, causing air to enter the package can cause freezer burn. The primary advantage vacuum packaging offers over other forms of freezer storage is complete air reduction from within and outside the package. The reduction in air keeps moisture within the packaged products and stops freezer burn.